​I have been working in the holistic health field since 2004 - This has been a huge passion for me since the 90's and I continue to feel inspired by it - through nature, creativity, meeting other like-minded people, travel and more! I currently work between London and Barcelona. This year is set to be a great year for inspiration & expansion... Stay tuned for more! 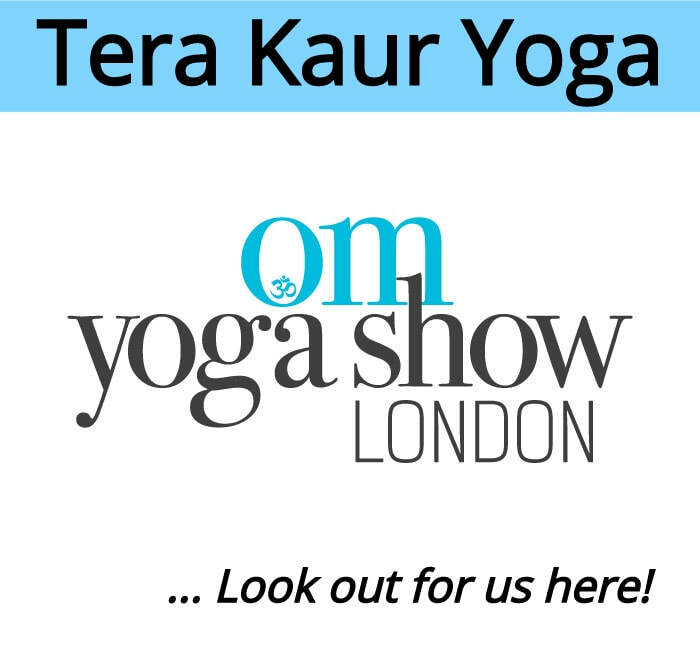 18th - 20th Oct. 2019 @ Alexandra Palace - We are super excited to be holding a stall and class at one of the biggest yoga lifestyle expos in Europe! Opens in Feb. 2019! A space where we will offer online classes and mentorship programs. The website is under construction and will be open soon! Opens in Feb. 2019! This is another exciting project we are working on, offering podcasts to explore your energy system and to get inspired - Stay tuned! Tera Kaur offers 2 mentorship programs to be inspired and thrive! The first is for yoga teachers and holistic therapists who want to start and develop their business practice. ​The second is for anyone who is learning to use their unique Chakra energy system.